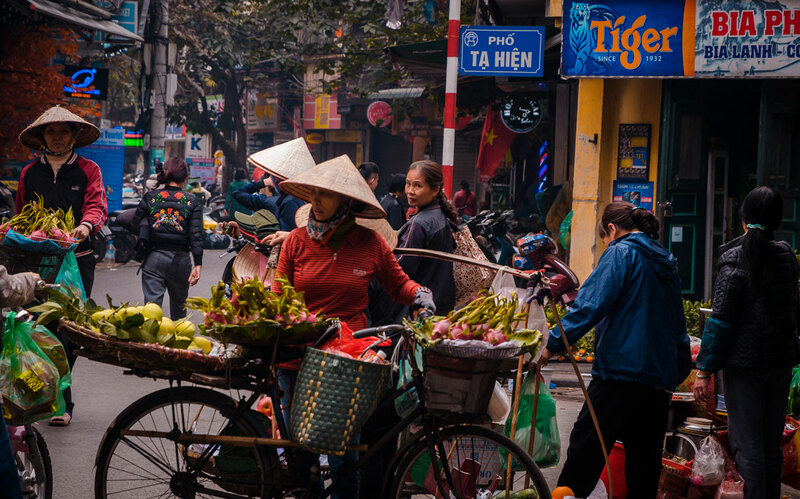 Hanoi is one of my favorite cities in the world. 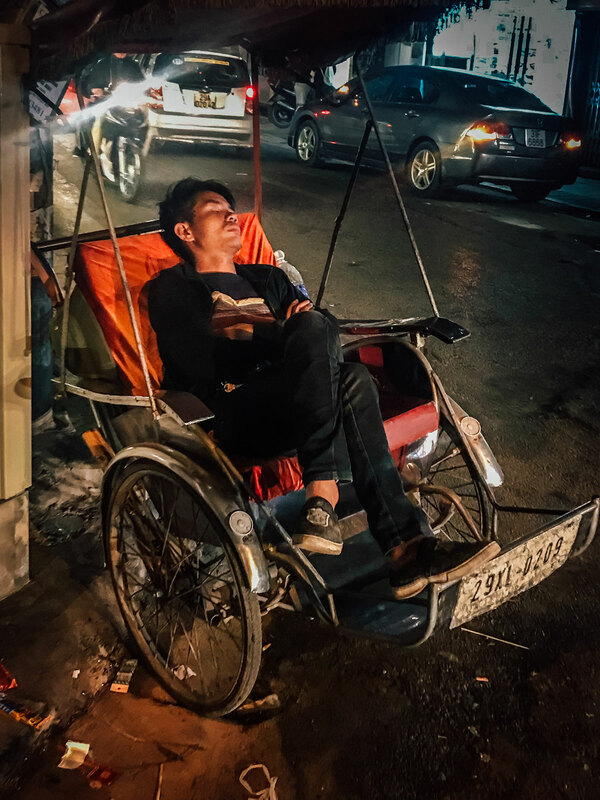 As with the rest of Vietnam, it is young and beaming with energy, optimism and joie de vivre. While being a metropolis, it retains a small-town feel, especially in the Old Quarter. …and possessing huge parks, striking lakes and wide boulevards. The people are tough, having dislodged centuries of occupation, but also friendly and fun-loving. It was a special treat to be here once again. 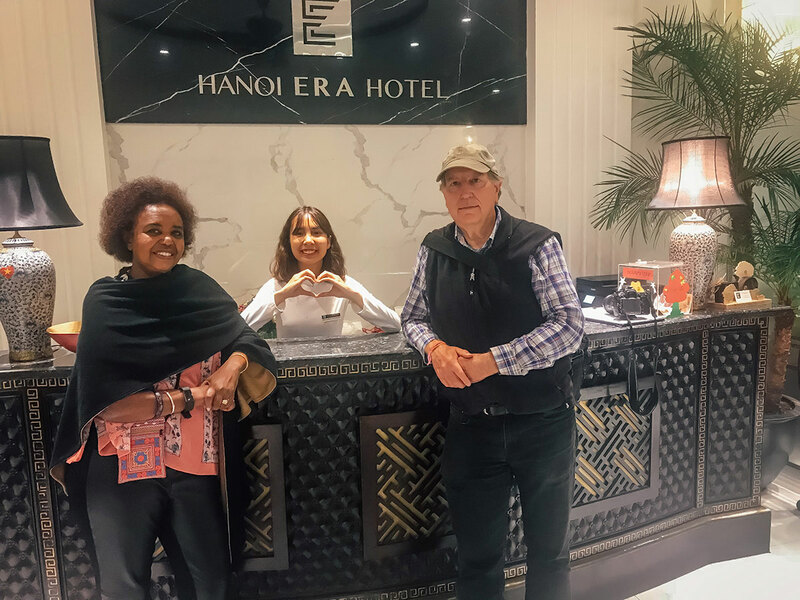 My wife Khadija and I were in Hanoi in the last week of our six-week visit to South East Asia in early 2018. 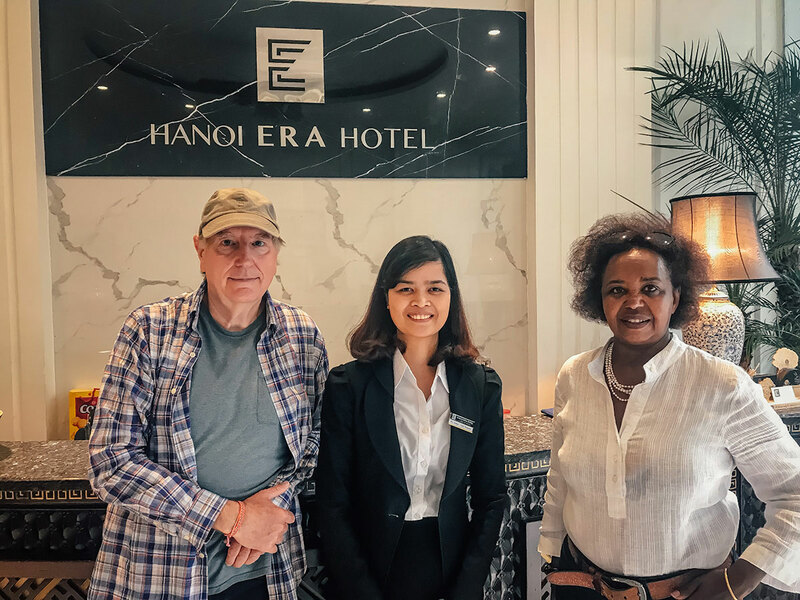 After vigorously travelling in Myanmar, Siem Reap, Luang Prabang and Sapa, we designed our trip to end in Hanoi in order to relax in a high-spirited environment. Our friend Mike from Colorado continued traveling with us. 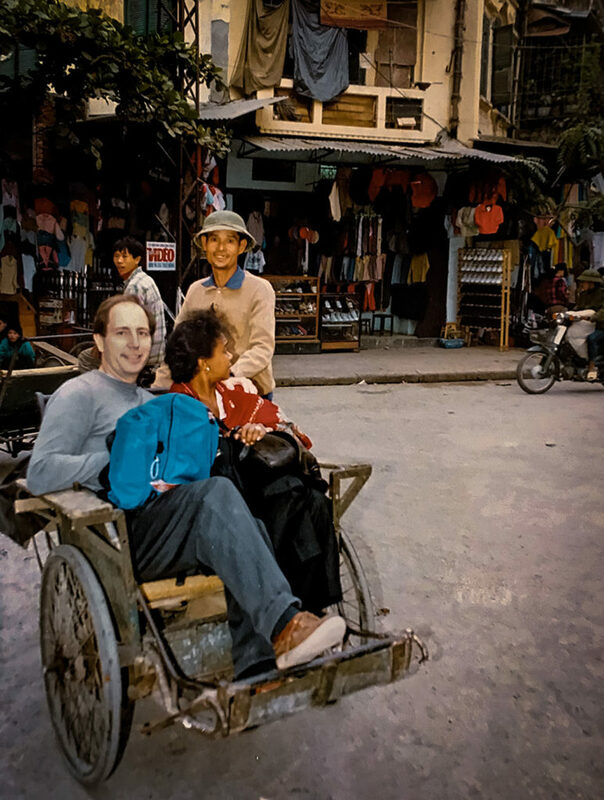 We first went to Vietnam in 1990 and traveled by road from Ho Chi Minh City to Hue, then flew to Hanoi. There were very few tourists then. We had to be part of a government tour and were escorted everywhere. Hanoi was beautiful then in a by-gone era fashion, as the buildings and road were neglected and decrepit. Compared with Ho Chi Minh City, it was eerily calm and aloof. A third of the men were dressed in army khakis and army helmets, presumably because they had no money for anything else. There were few cars and motorbikes, but thousands of bicycles and cycle rickshaws (cyclos), which we took often. The older, educated folks we met spoke French. 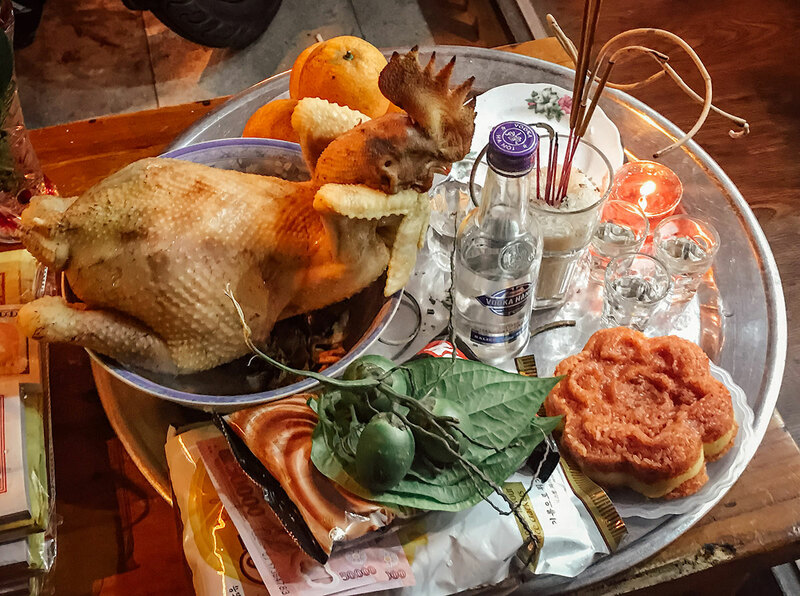 We noted that Vietnamese have pride in their culture and country, as amply displayed when we went to the hall holding Ho Chi Minh’s embalmed body. They also looked impoverished and had few options living in a struggling Communist regime. Things have certainly changed in Hanoi and Vietnam. If nothing else, small motorbikes are ubiquitous. While it was a completely different place in 1990, I had followed the city’s progress over the decades through reading news articles and chatting with fellow travelers who had been there. 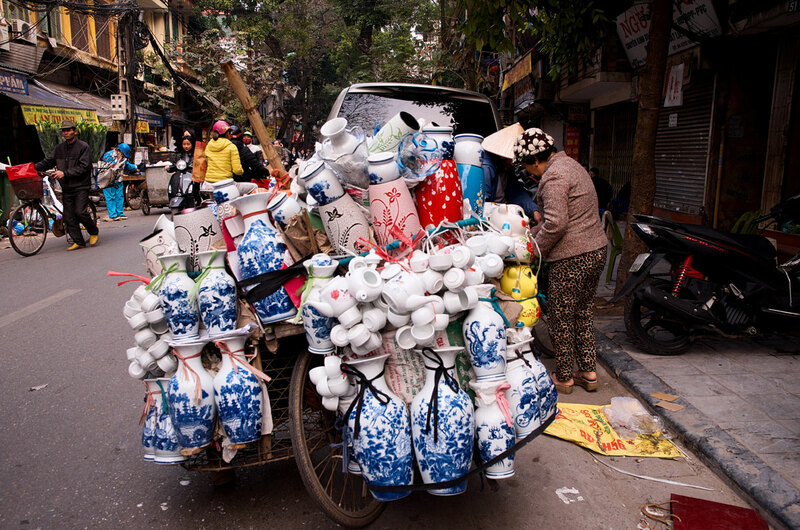 I imagined a special place where the vibrancy of present-day Vietnam would integrate with the special beauty of Hanoi. It turned out, I was right that culture, history and geography has produced an exceptional city. 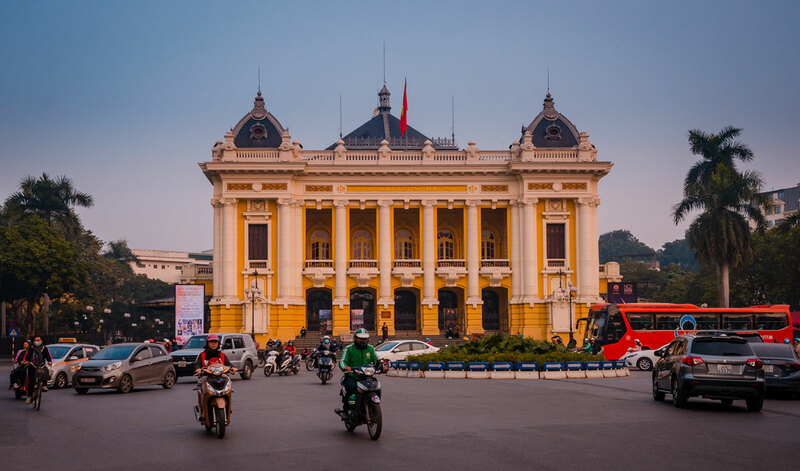 Hanoi is the capital of Vietnam, one of the few remaining Communist nations. While political participation is limited, business is prospering and tourism is flourishing. It has a scattering of pagodas, colonial buildings, and unique museums. 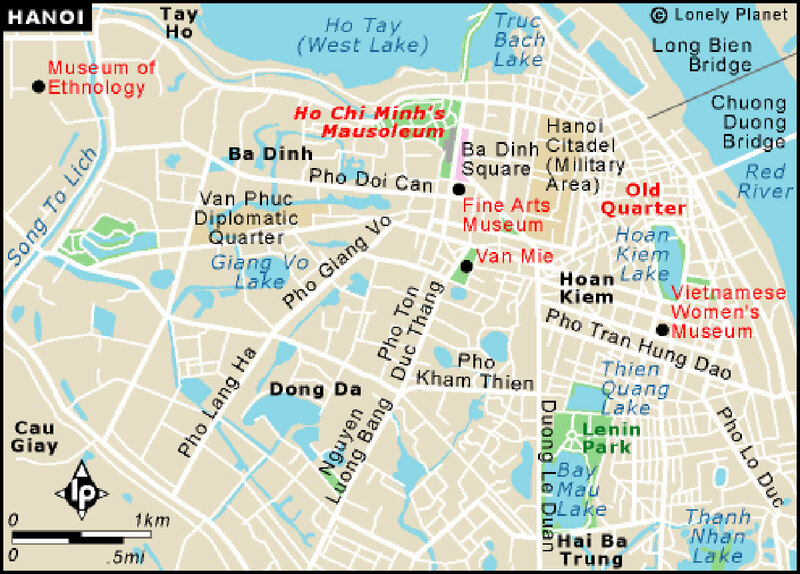 The Old Quarter of Hanoi is the city’s main commercial district. 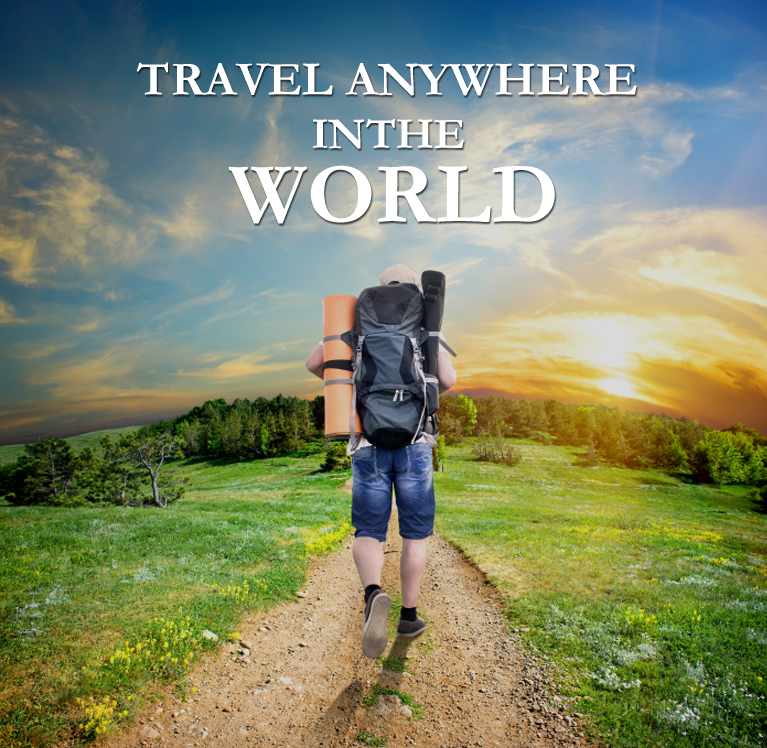 Many of the major attractions are a short walking distance from it. The Old Quarter was where the French had their market places and businesses in the colonial period. Many of their buildings from a century ago still stand in this area. There are seemingly endless restaurants, food vendors and places for souvenirs and handicrafts. Though not as much as in 1990s when we were here, Americans tend to think of Vietnam in terms of our war there from the early 1960s to the mid-1970s. It was incredibly destructive and perhaps the worst foreign policy action of the US (the Iraq War being a serious contender). Afterwards, Americans started trusting their government less and our image of being a positive force in the world was tainted. From the Vietnamese perspective, the Americans were only one of many invading foreign powers. The Chinese controlled Vietnam for a mind-numbing millennium from 100 BC to 900 AD and had several stints of reoccupying and invading it afterwards. Vietnam was a colony of France for over a century. The Japanese conquered Vietnam briefly during the World War II and appropriated most of its agricultural production while Vietnamese went hungry. There was more war for the Vietnamese including a bloody, prolonged civil war before the Communists prevailed and an invasion of Cambodia in the 1970s. 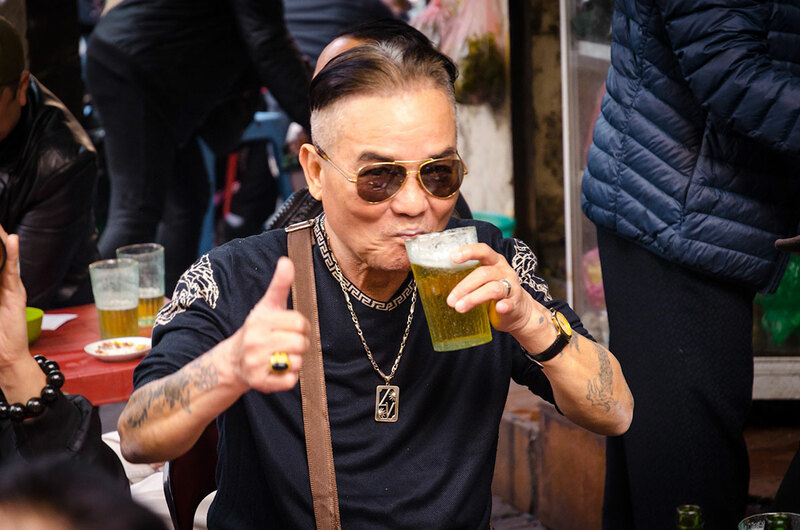 Almost all Vietnamese do not hold bad feelings towards Americans given our short time militarily there (viewed through their entire history) and that over half of the population was not born when the American – Vietnamese War ended. In fact, most Vietnamese are happy to meet and do business with Americans, as well as other foreigners. 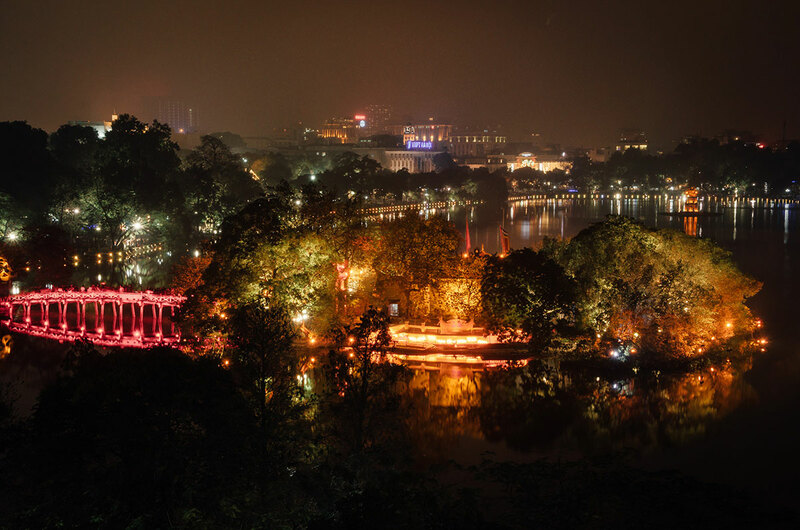 Hoan Kiem Lake Park is the northeast section of Hanoi by the Old Quarter. The lake is fresh water with an area of 30 acres (12 hectares). On a small island in the lake, accessible by the red Welcoming Morning Sunlight Bridge, is the Ngoc Son Temple. … taking pictures of women in beautiful traditional dress. 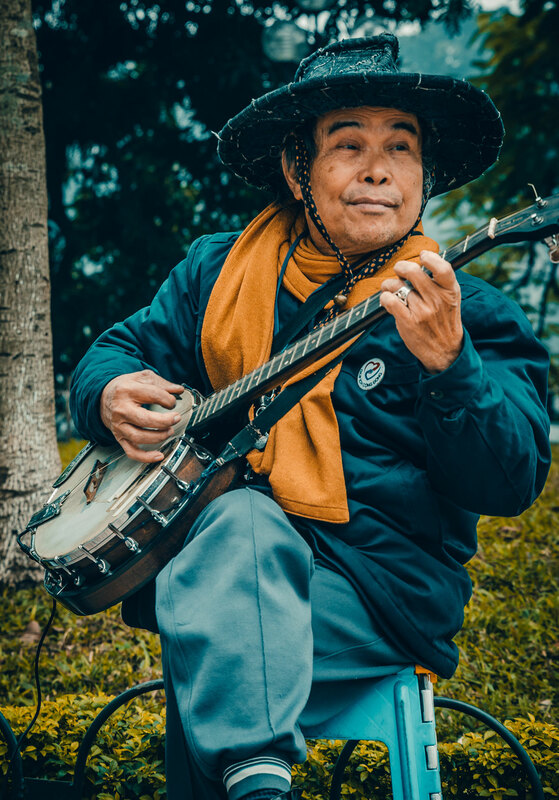 We spent about an hour strolling through the park around the lake and listened to a street musician playing a banjo. We found the park to be a peaceful oasis in this animated city. Khadija and I made sure we visited Hoa Lo Prison, as we wanted to in 1990 but could not because of some forgotten reason. Some of the original structure has been converted to apartments, but a section remains in a large city-block including its high and thick surrounding walls. During French times it was known as Maison Centrale. The French built the prison in the last two decades of the 19th century. The prisoners lived in cramp, filthy rooms with many others or in solitary confinement. The French used all types of mental and physical tortures, even having an in-house guillotine. The museum goes into great detail about the abuses of the French. During World War II, the Japanese took over the prison and put their own spin on inhumane treatment. 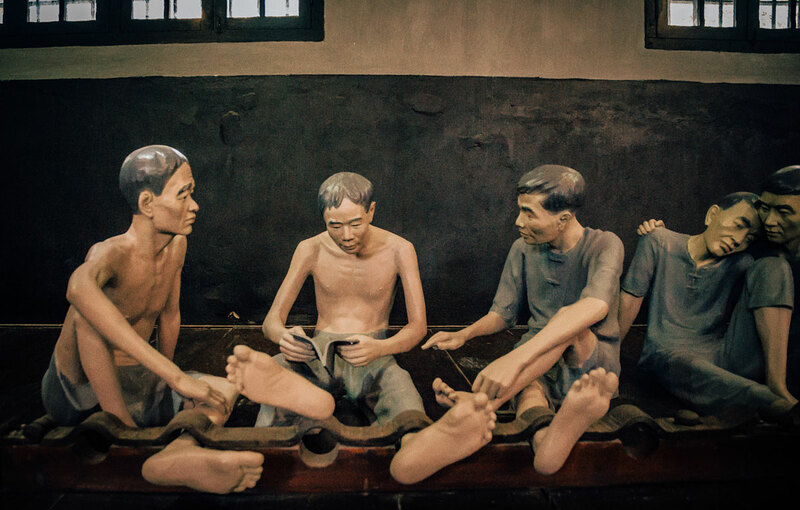 After the war, the North Vietnam government took over the prison. It was used to detain spies from the south, political prisoners, and US soldiers. 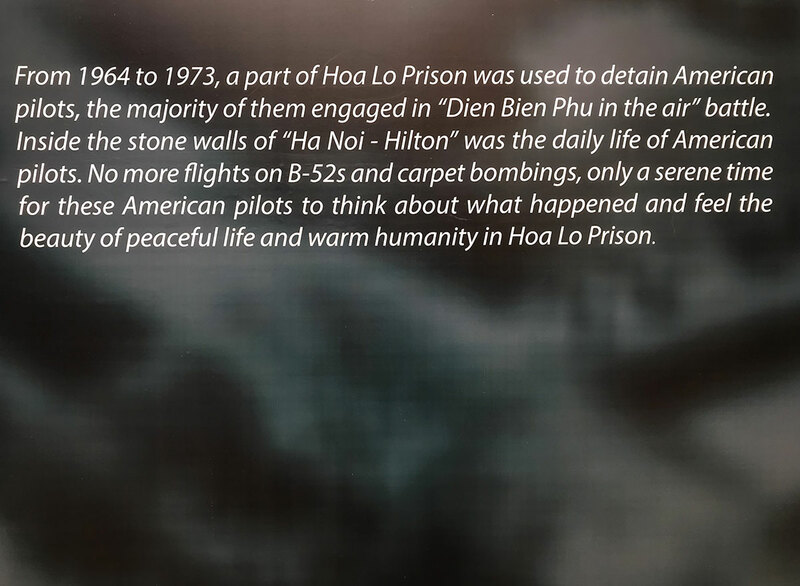 The US prisoners coined the nickname of Hanoi Hilton and were kept there to prevent the US from bombing Hanoi. Unlike the gruesome descriptions of French maltreatment, the Museum portrays that the Americans prisoners lived in a benevolent retreat. 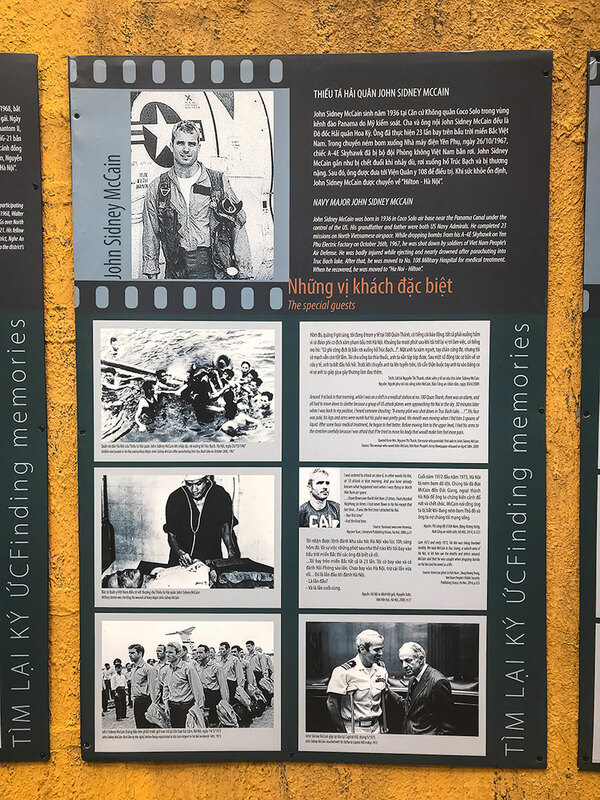 There is a display describing the 5-year captivity of Navy flier John McCain after he was shot down in his Skyhawk dive bomber in 1967, The account omits the ghastly torture he received there. Once the Vietnamese learned he was the son of the admiral, they offered to free him, but McCain refused to leave his fellow prisoners. When he finally returned to the US, he was regaled as a hero for his incredible, gutsy sacrifice. Starting in 1969, all US prisoners in the country were moved here and their treatment became less severe. 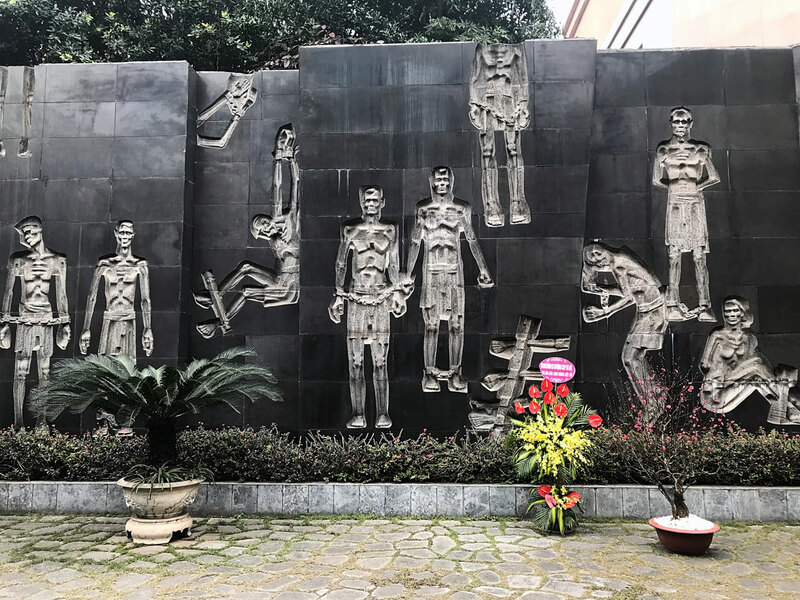 In the middle of the compound is a memorial honoring the dead and tortured at Hoa Lo. While some world leaders champion torture as an interrogation technique, we should listen to John McCain’s arguments that it is barbarous and ineffective. 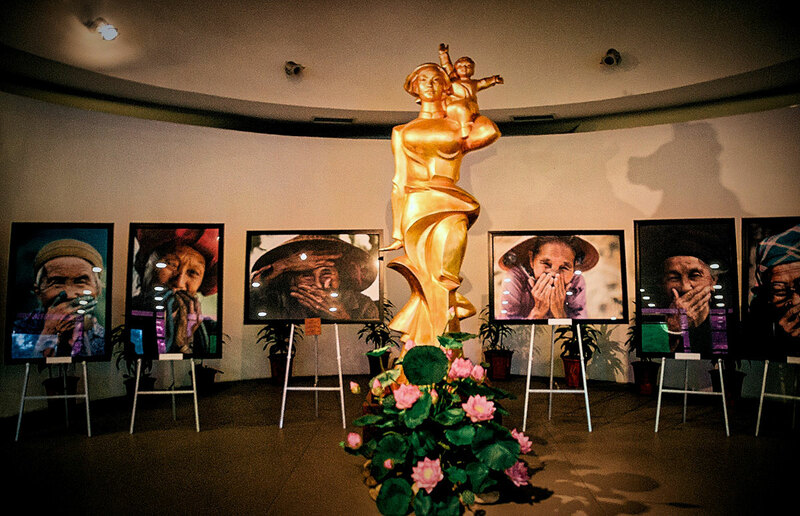 We were unexpectedly absorbed by the Women’s Museum in Hanoi. After examining all exhibits on the five floors, we realized the astounding roles women have played in the development and defense of the country. The photographs in this picture are from Rehahn’s Mosaic of Contrasts, an extraordinary compilation of the people and landscape in Vietnam. We attended a performance of the Thang Long Water Puppet Theatre by Hoan Kiem Lake Park. Everyone in the audience appeared to be a foreign tourist. I had no expectations and was pleasantly surprised that I enjoyed the spectacle of puppets moving around in a pool, manipulated by unseen puppeteers using underwater poles and strings. This art form is over 1,000-years old. The show we saw involved the daily life of farmers in the rice paddies and the surrounding animals such as ducks and fish. There is an orchestra on each side singing and playing traditional instruments. I am glad we did not snobbishly boycott the performance because it is aimed at tourists. 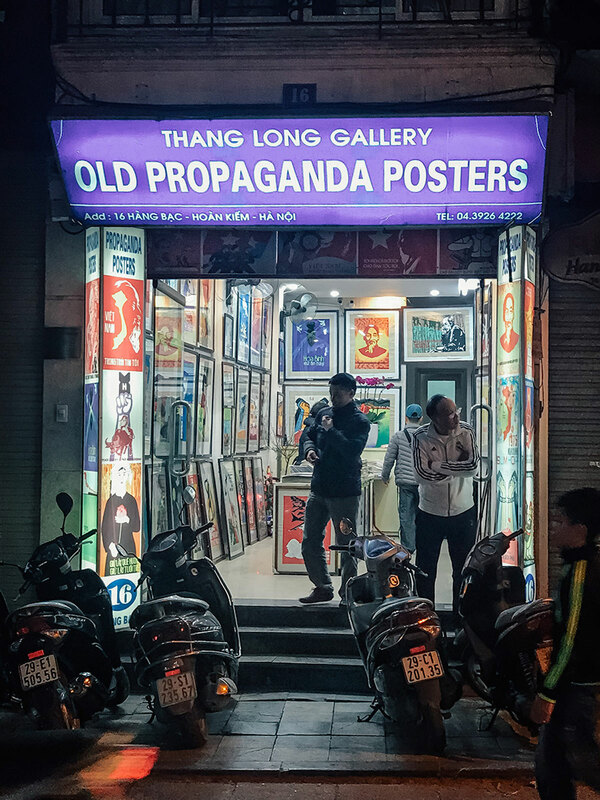 While walking through the town, we saw shops that sell propaganda posters from Communist Vietnam. While the posters were truly propaganda, they were very cool works of art. The majority we saw were war related but there were others on education and farming. We bought this reproduction for $3. The title is “For Our Future”. 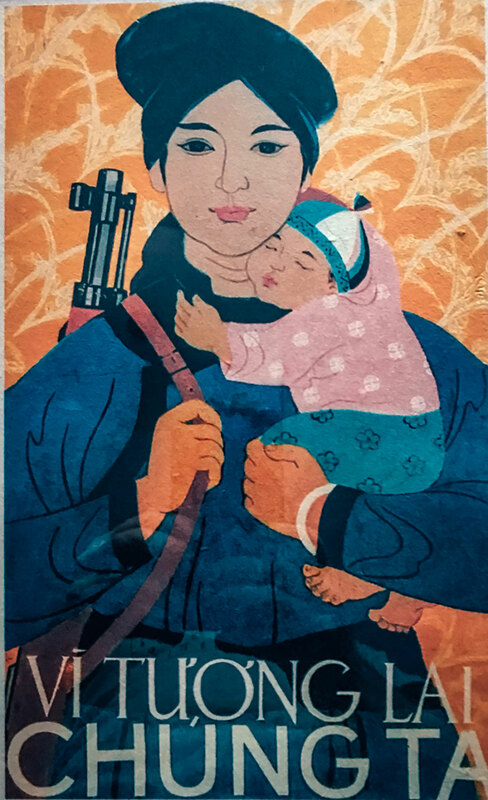 I liked it as it combined a woman fighter and mother in one image. 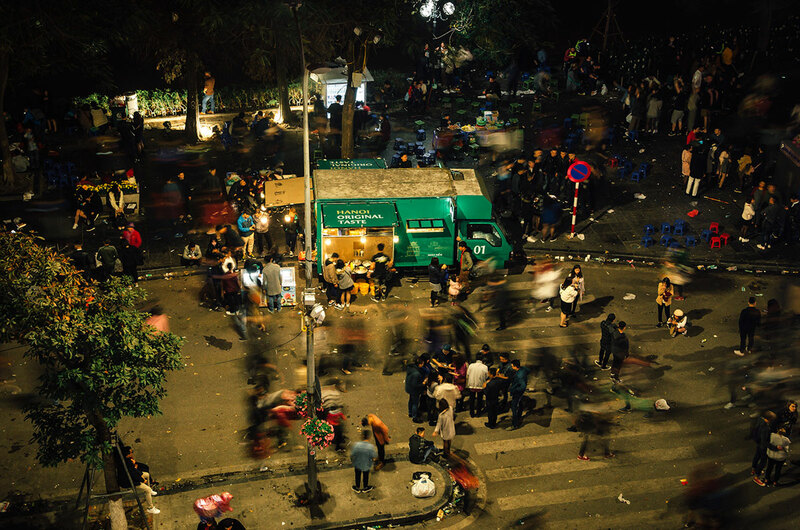 I found the busy street life the most enjoyable part of Hanoi. Through our hotel we arrange for a college student, Hanh Bui, to be our guide for a half day. Students volunteer mainly to practice English and do not charge anything but they should be compensated in some fashion. 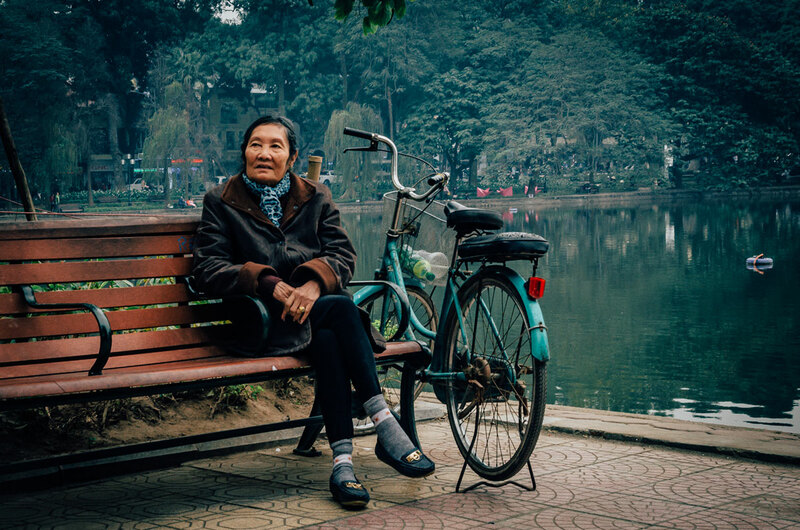 She brought an unfiltered perspective to Vietnam society which would be missing by a professional guide. 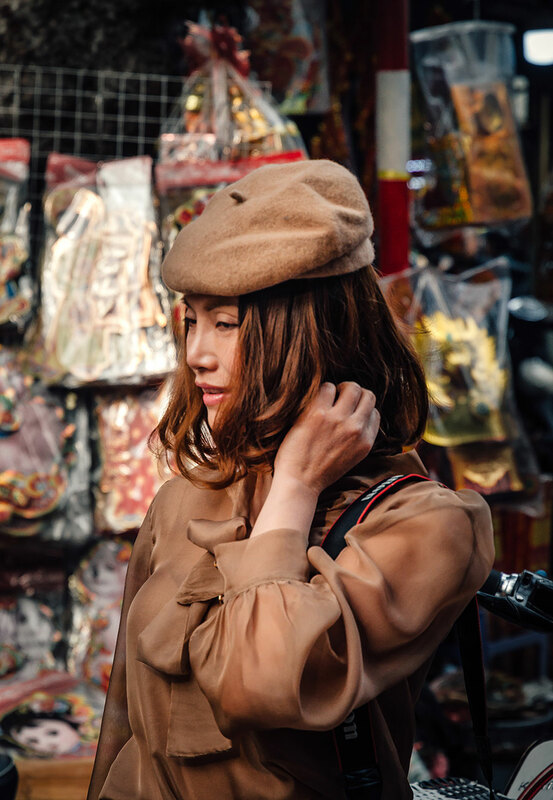 Once I wandered off and negotiated for a few minutes over a price for a Vietnamese military cap with a woman hustling her goods up and down the street. I agreed to about 1/3 what she initially asked for. Khadija, Mike and Hanh joined before I paid and once I told Hanh the price, she said it was too much. She knew because she helped her mother who worked in the market. The woman became quite upset. I then gave her what we agreed upon, as a deal was a deal and the extra I paid was the tourist premium. 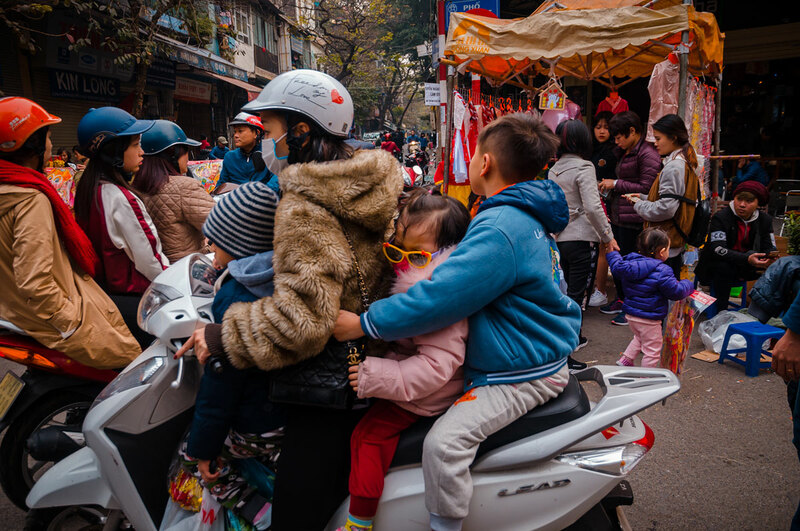 As in many parts of Asia, we saw small motorbikes carry multiple people everywhere, all the time. In the Old quarter, we tripped over produce sold on the sidewalk, extended on to the street. 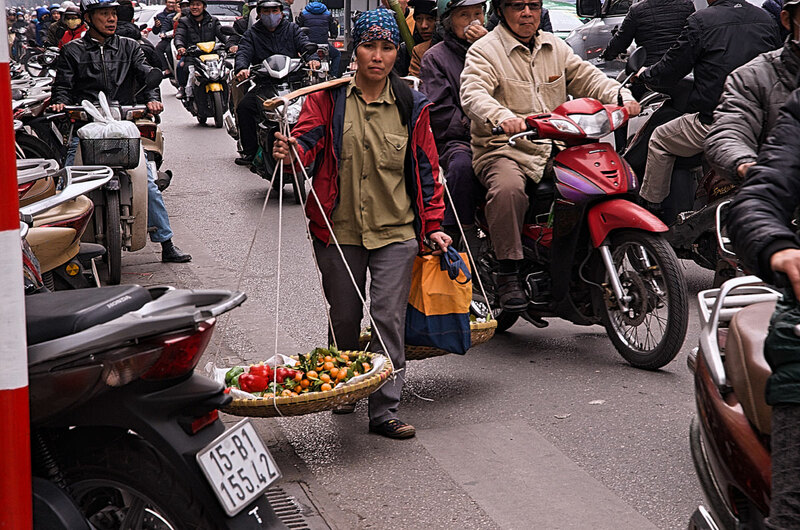 We also sidestepped vendors, like this woman, carrying tomatoes and unknown vegetables. We marveled at how much stuff people piled on their bicycles, motorbikes and carts. 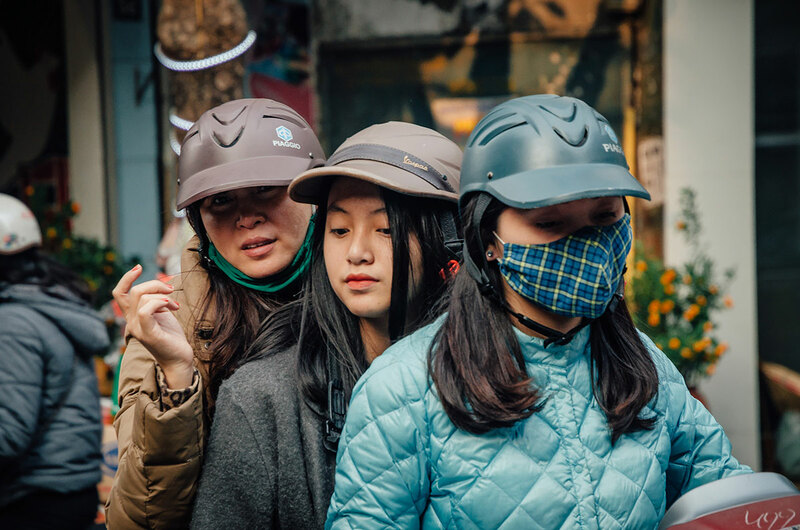 We were always reminded how young and fashionable Hanoi is. 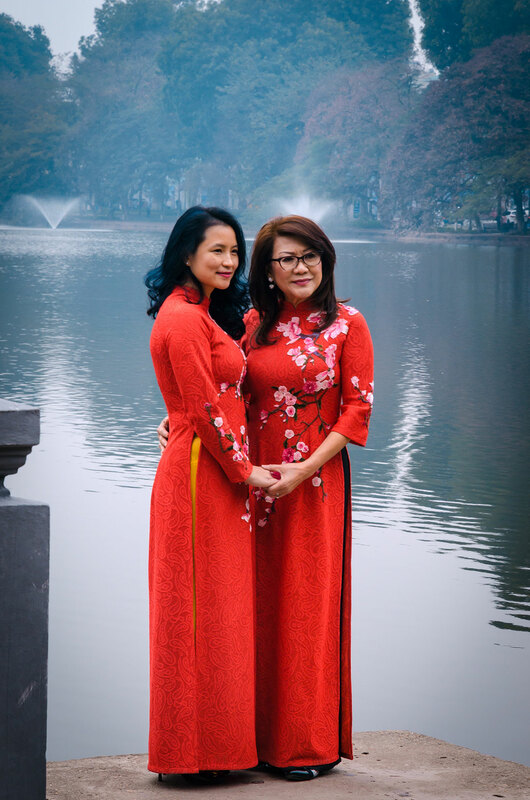 Yet we didn’t see Hanoi as a youth ghetto but inhabited by folks of all ages. 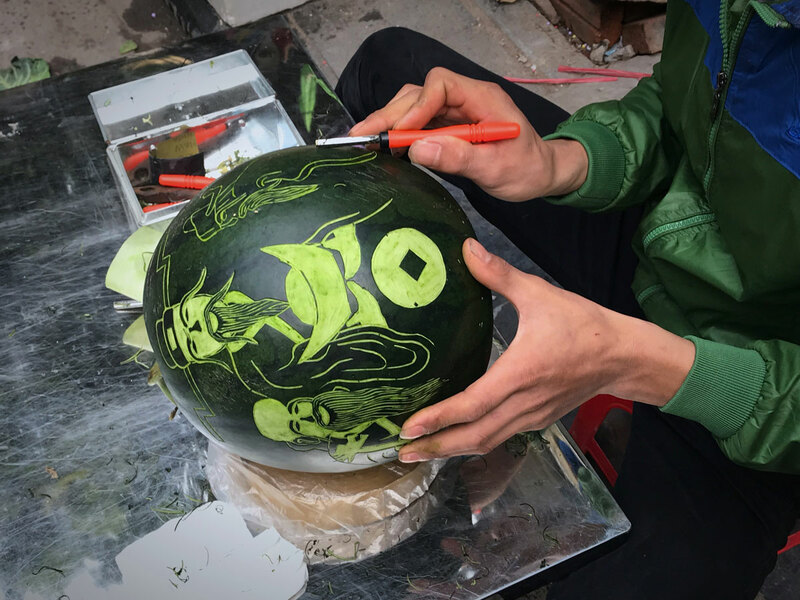 During our stay, we saw many instances where Hanoi people displayed their artistic talents using everyday material such as a pumpkin. Cyclos are not used nearly as much as when we here in 1990, as exemplified by this snoozing taxi man. 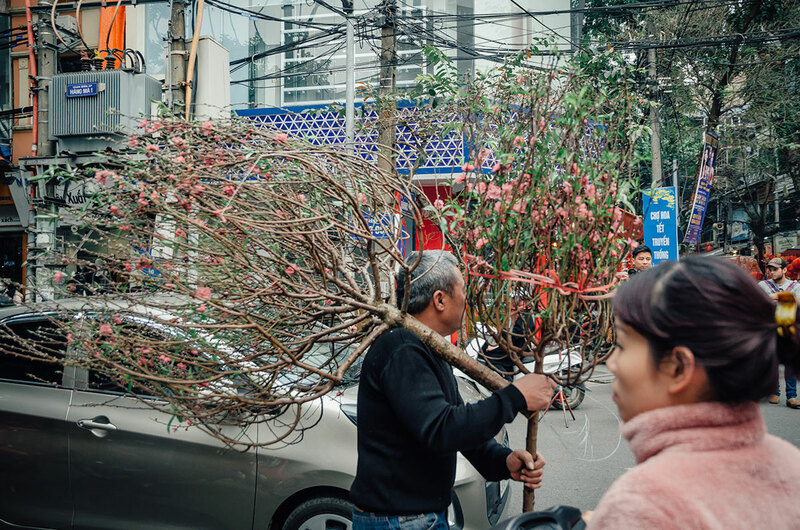 As Tet was quickly approaching, we saw a slew of locals taking their peach blossom tree home to properly celebrate the holiday. 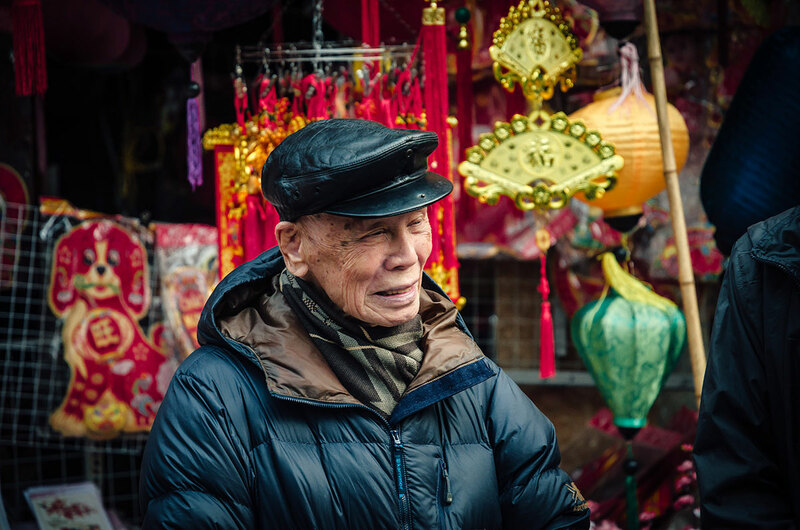 Tet is short for Tet Nguyen Dan, or the Feast of the Very First Morning. It is most important holiday in Vietnam. 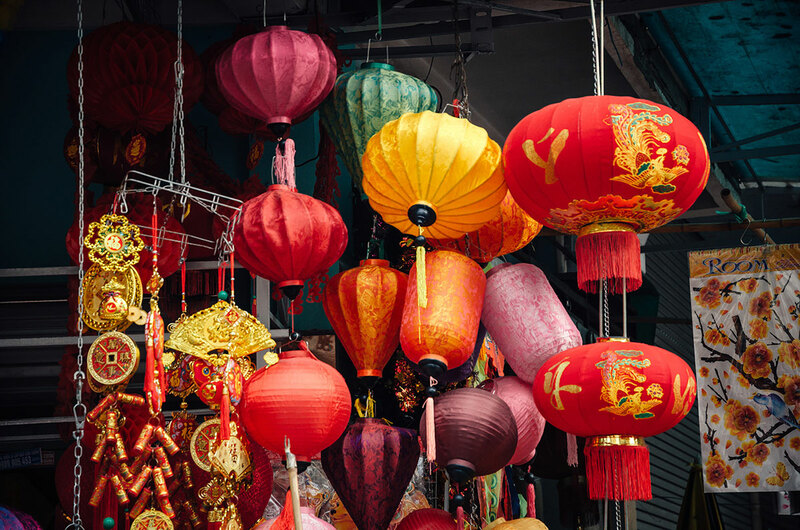 It takes place on the arrival of spring based on the Lunar calendar and is considered the New Year. We went to the Red Bean Restaurant and ate dinner overlooking Hoan Kiem Lake. 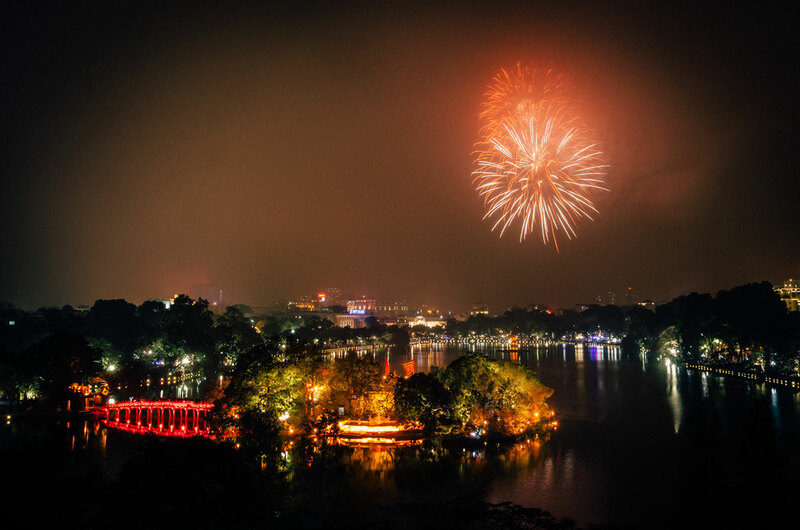 At midnight, the start of Tet, we delighted in watching an awesome 15 minutes of fireworks over the lake. There were thousands of people around the lake enjoying the colorful and loud display. When it was over, they slowly dissipated, many to celebrate elsewhere. Back on the streets, several people on every block were burning money, particularly Ben Franklins. Of course, they were not billionaires wasting spare cash. They were using fake currency made out of bamboo called hang ma, joss paper or ghost money. There were several shops who sold this phony money in bundles. 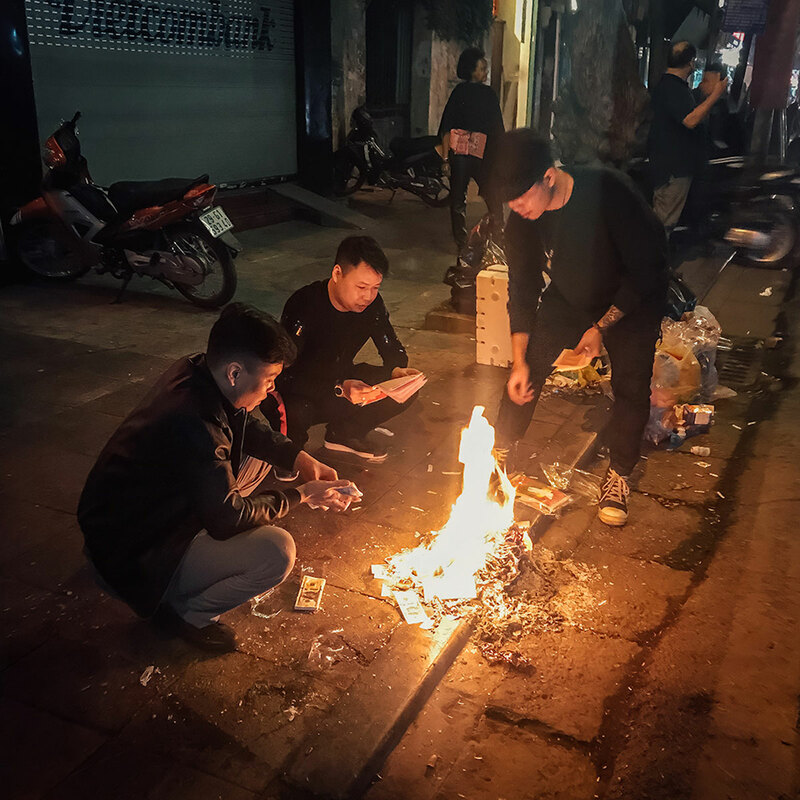 We heard several reasons why they were burning it, including for good luck and paying off ancestor’s worldly financial obligations in the afterworld. The locals also put food on plastic stools in the street but we did not stay up late enough to join those who enjoyed it. 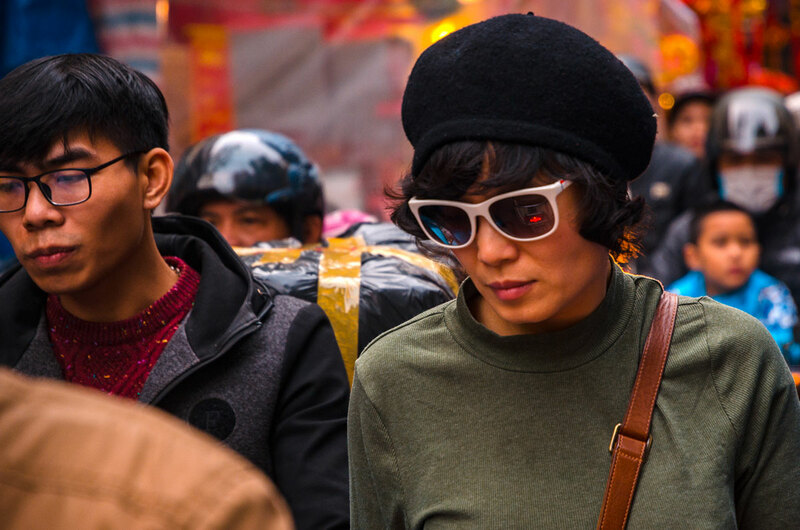 After the fireworks, Khadija reflected on the Tet celebration and our Vietnam trip. We stayed at the Hanoi Era Hotel in the Old Quarter. 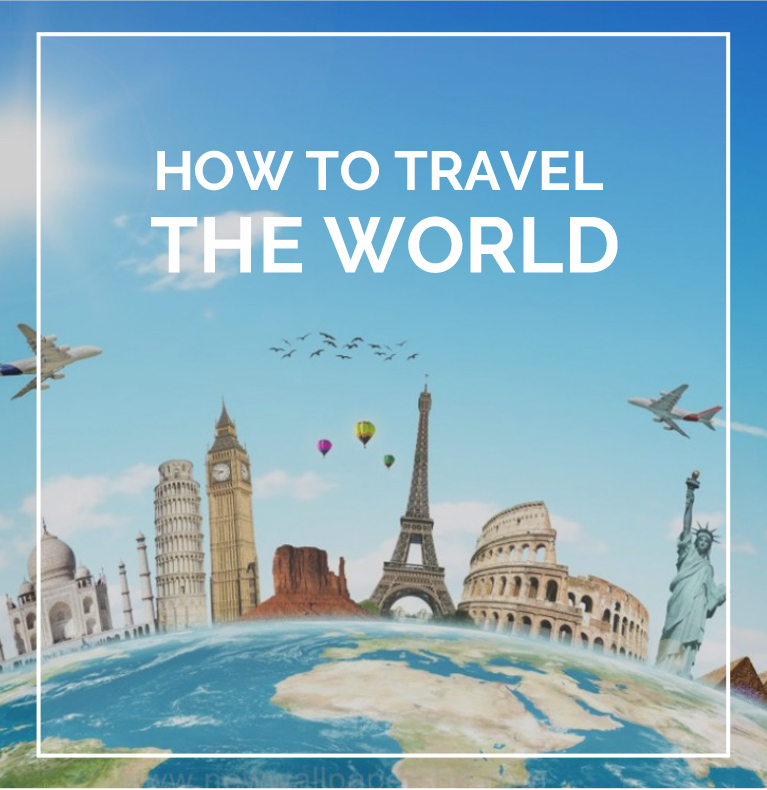 It was recommended and booked by Mr. Linh’s Adventures, a terrific travel company. The staff provided some of the best service I had ever received anywhere in the world. 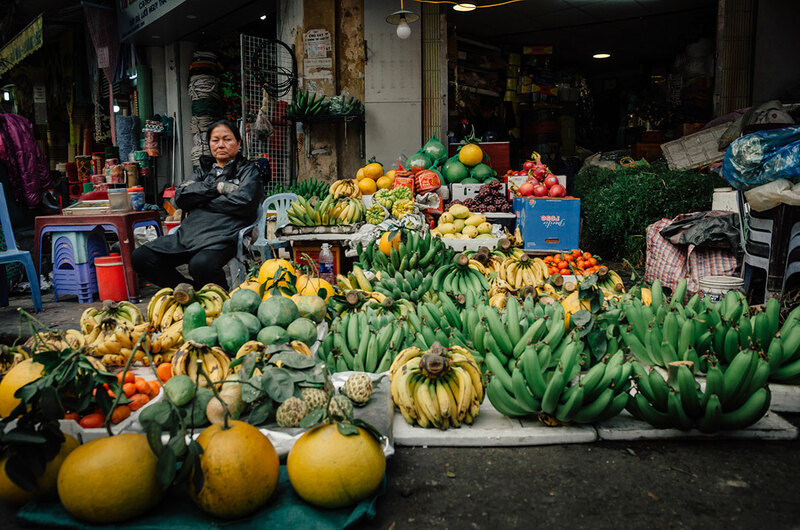 When we first arrived, Huong Nguyen walked us to a street where we could find a restaurant. Throughout our stay, they provided information in great detail on neighborhoods, shops and restaurants. 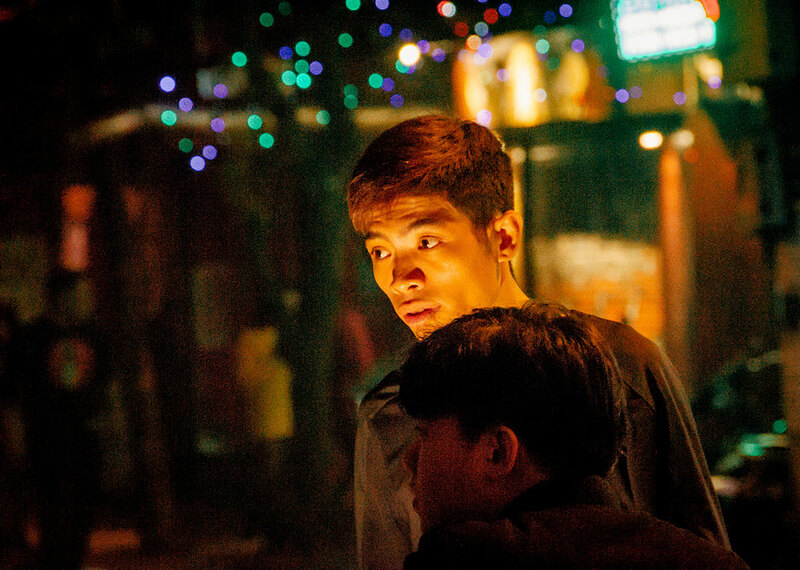 Below is a picture of the staffer Quyn Hanh in the early hours of Tet. Our rooms were medium sized and had modern bathrooms and attractive furniture. They provided a good breakfast with eggs to order. 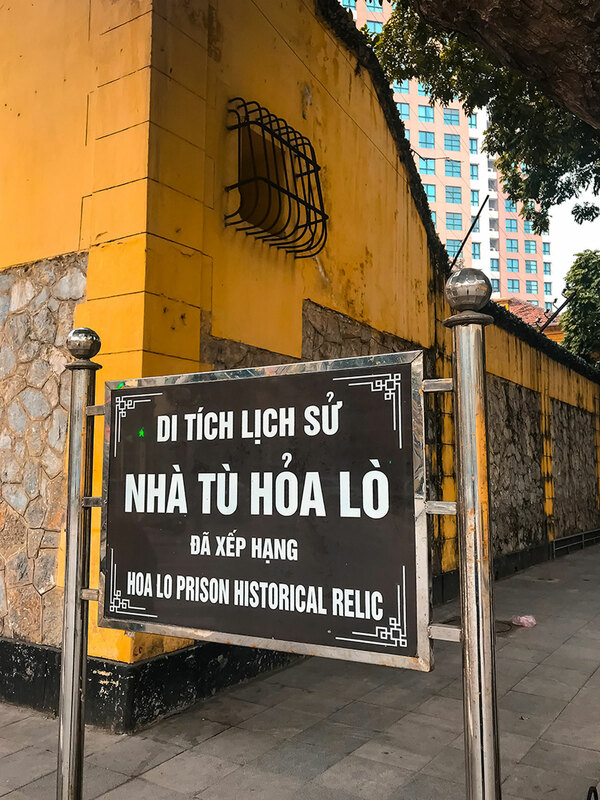 I suggest a minimum of three jam-packed days to walk around the Old Quarter, check out the places mentioned in this post, visit interesting museums we missed and see the Ho Chi Minh Mausoleum (we skipped it because Khadija and I saw it on our last trip). During this stay you can eat wonderful food in restaurants and on the street, as well as shop. 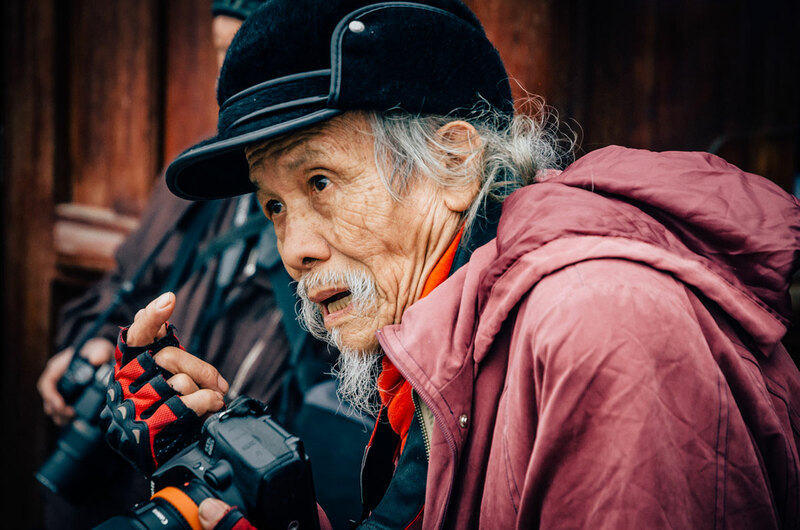 I am an aficionado of street photography and could have easily spent another two days here observing the rhythm of Hanoi life. 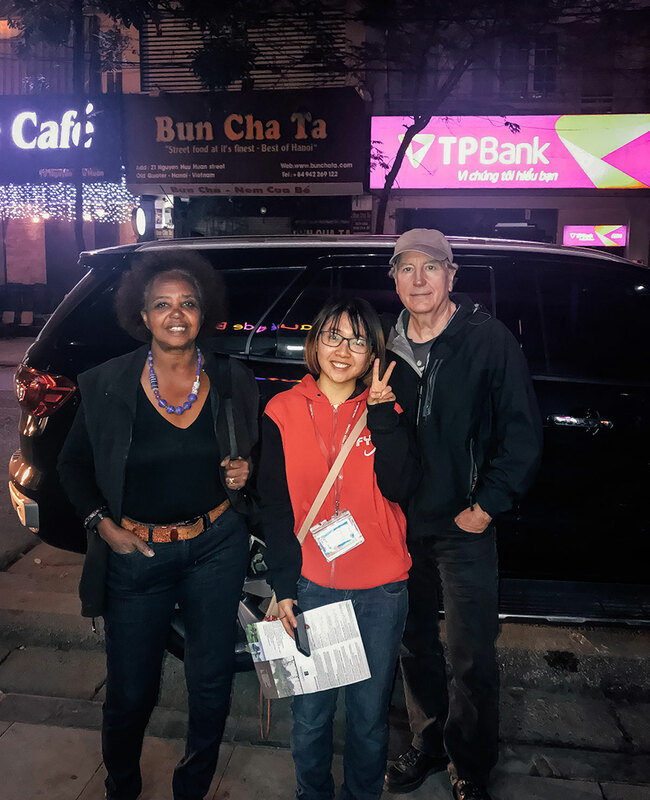 Khadija and I left on the first day of Tet to return to New York. 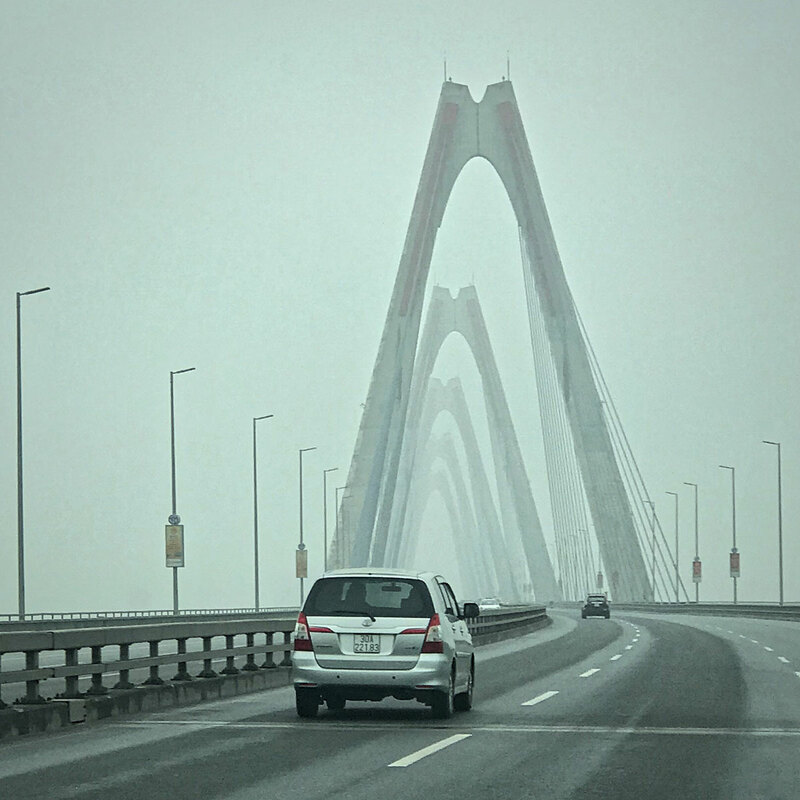 On our way to the airport, we crossed the Nhat Tan Bridge which opened in 2015. The modern design shows Vietnam is evolving and not a museum of the past. 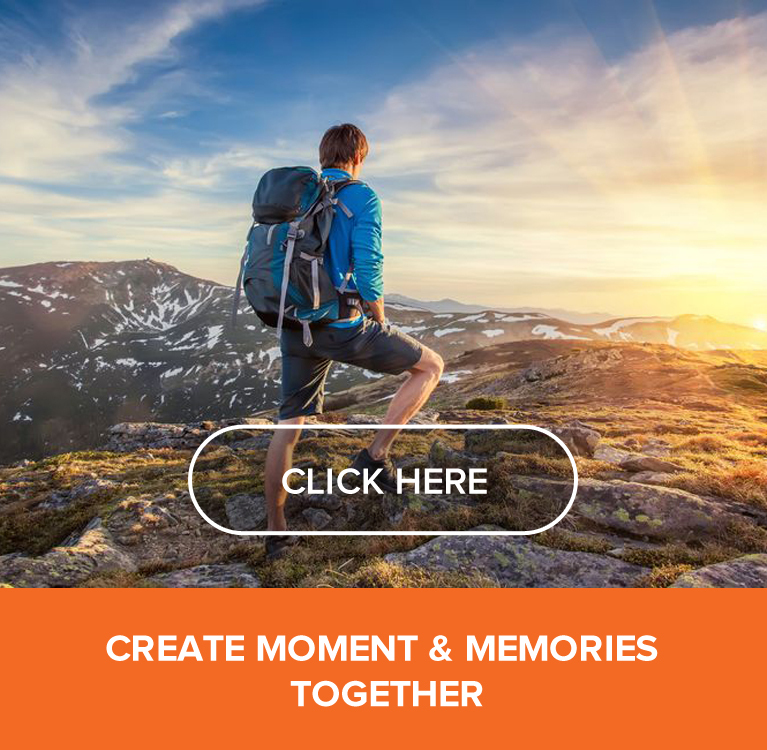 We spent an amazing six weeks in Myanmar, Cambodia, Laos and Vietnam which produced 14 posts on this site. I know it will not be my last time in this part of the Asia. Wonderful post, Ed. I felt like you captured the heart of the cities diversity. Hey Buddy!, I found this information for you: "Vietnam – Part 4 – Hanoi". 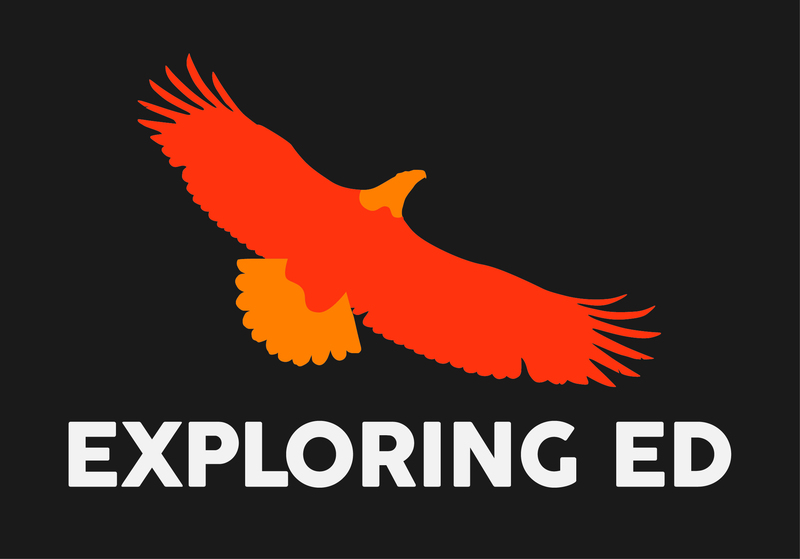 Here is the website link: http://exploringed.com/vietnam-part-4-hanoi/. Thank you.